Consistently one of the top promoters in North America, MagicSpace Entertainment presents live entertainment in more than 75 different cities every year. In addition to Broadway musicals like Disney's The Lion King, Mamma Mia!, The Book of Mormon and Wicked, MagicSpace Entertainment presents a wide variety of live entertainment. Recent examples include Riverdance, Stomp, The Doobie Brothers, Steve Martin & Martin Short, Wild Kratts Live!, Neil deGrasse Tyson, David Sedaris, Kansas and The Price Is Right Live. MagicSpace also presents the shows it produces including Alton Brown Live!, Mannheim Steamroller Christmas by Chip Davis,The Illusionists, Brain Candy Live!, Circus 1903, Adam Trent, Down The Rabbit Hole, Rain - A Tribute To The Beatles. 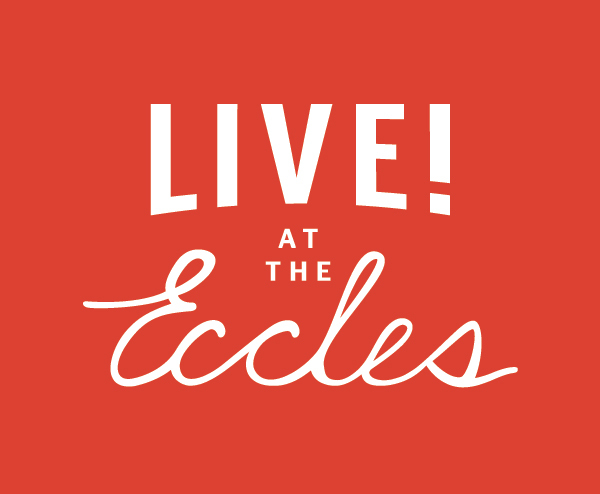 Live at the Eccles is a new series of music, comedy, lively arts and engaging talks coming to the brand new George S. and Dolores Doré Eccles Theater in downtown Salt Lake City. The Live at the Eccles series is presented by MagicSpace Entertainment in partnership with Salt Lake County Center for the Arts and First Tracks Entertainment.